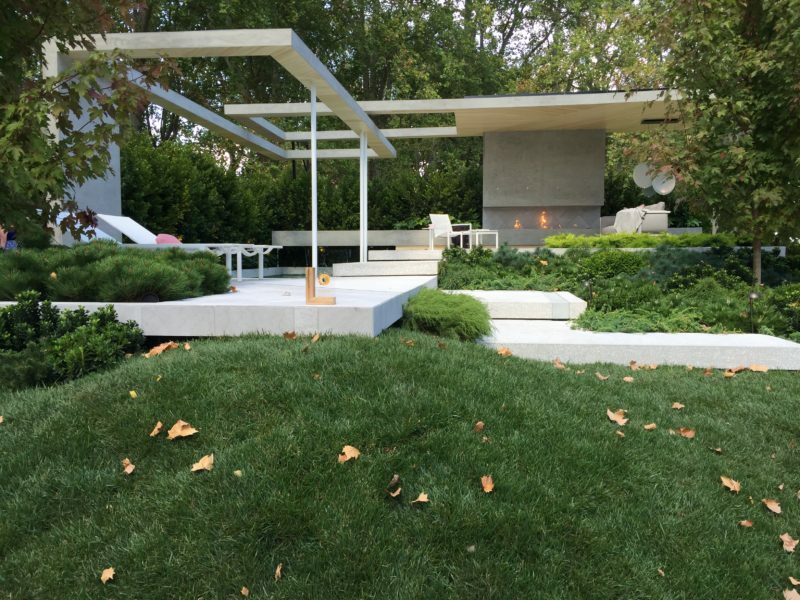 Landscape design is the analysis, planning, and design of exterior living spaces. Landscape design today integrates a wide variety of elements to achieve functional and beautiful spaces for outdoor living. Professional landscape designers offer a broad range of planning and design services tailored to a spectrum of client needs. By engaging the services of a landscape designer, outstanding design solutions can be developed while avoiding costly mistakes and unnecessary confusion. A well-executed landscape design increases not only the enjoyment of a home, but the actual square metre-age of valuable usable space. With comprehensive planning and professional installation, outdoor living areas can be an excellent investment. Studies have shown that thoughtfully developed outdoor spaces can increase the value of a home up to twenty percent. Perhaps you want a haven for wildlife, an engaging play area for children, exciting and functional outdoor rooms and entertainment areas, or simply a serene and shady nook for quiet garden enjoyment. 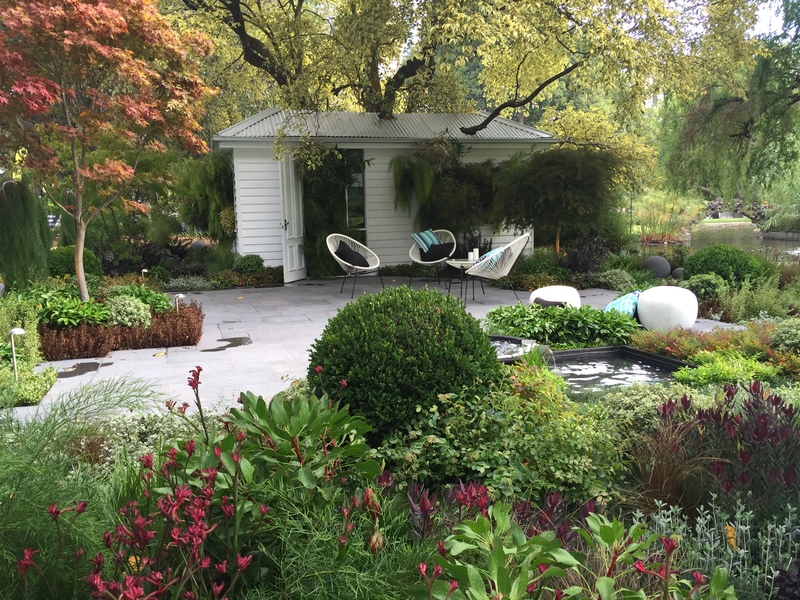 A professional landscape designer can help bring your garden dreams to fruition while keeping a close eye on practical considerations such as budget, site analysis, and choosing the appropriate plants. • Know what you want. List your requirements or collect pictures of likes and dislikes before your first meeting with a designer. • Consult a pro. Connect with someone who can help you put together the big picture. • Define your limits. Discuss your budget early with your designer so they can help you choose materials and create a realistic plan. • Have a plan. Visualise and understand what you’re going to get before you buy. A graphic plan helps you clearly communicate the project to your contractor. • Protect your investment. Now that you’ve done all this hard work, make sure you can enjoy it! Good maintenance keeps your investment healthy.